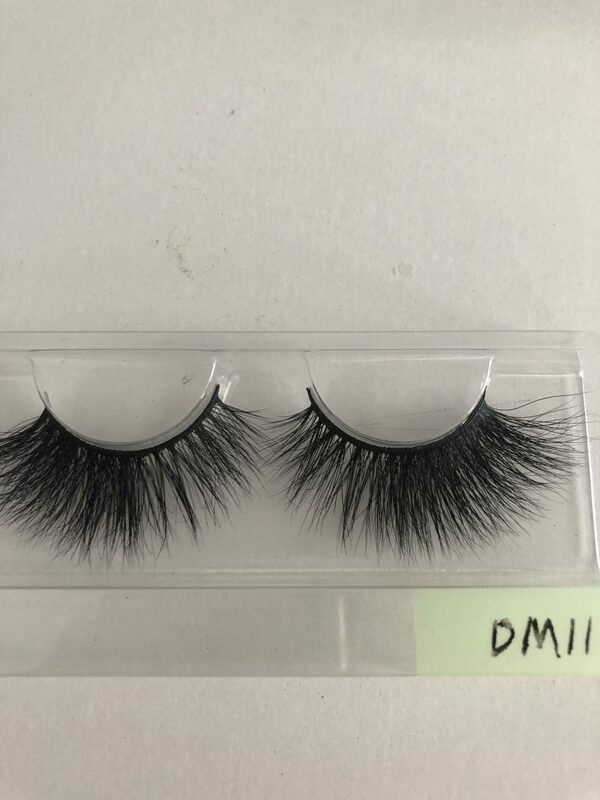 Our 20mm mink eyelashes are an eyelash between the 16mm lashes strip and 25mm lashes strip . 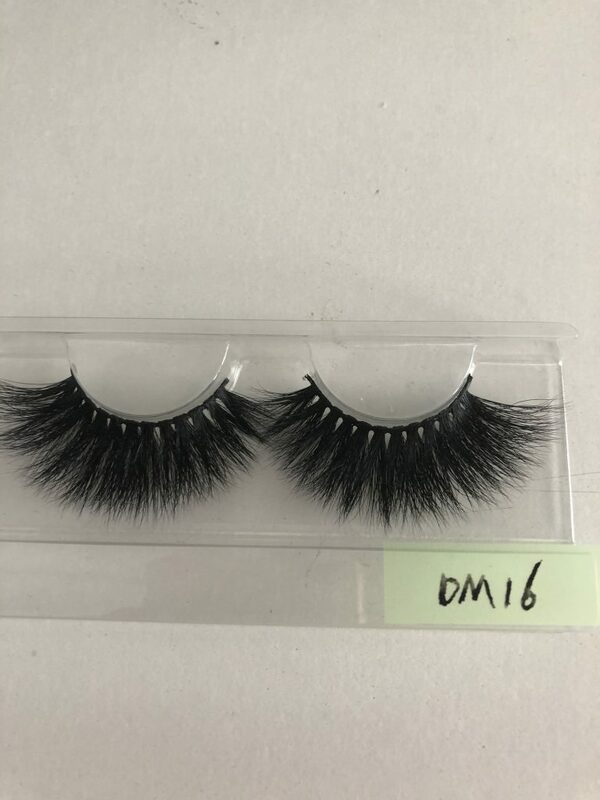 Many people like 16mm mink eyelashes. 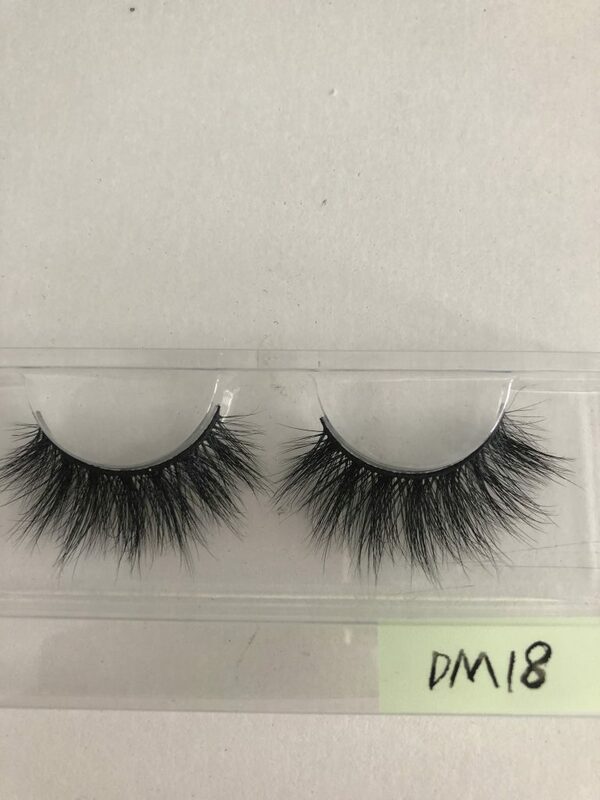 Many people like 25mm mink eyelashes, but some people think that 16mm eyelashes are too short. 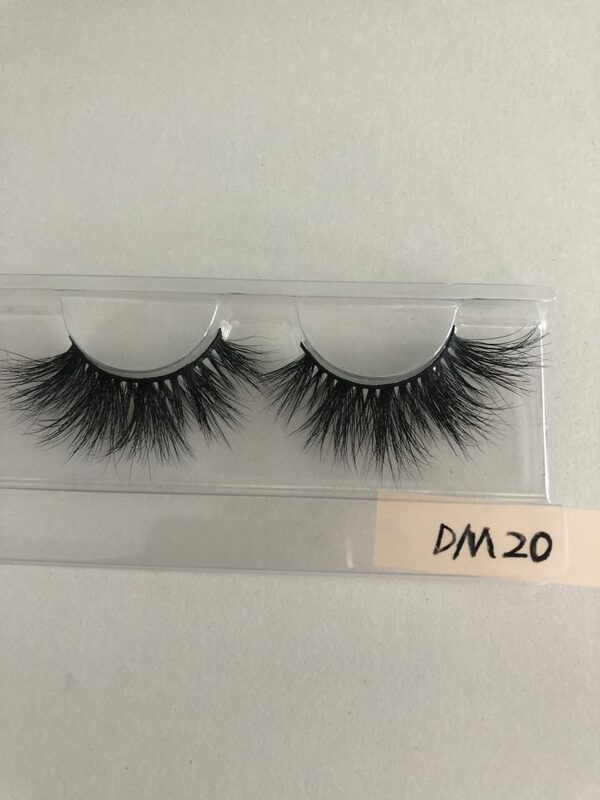 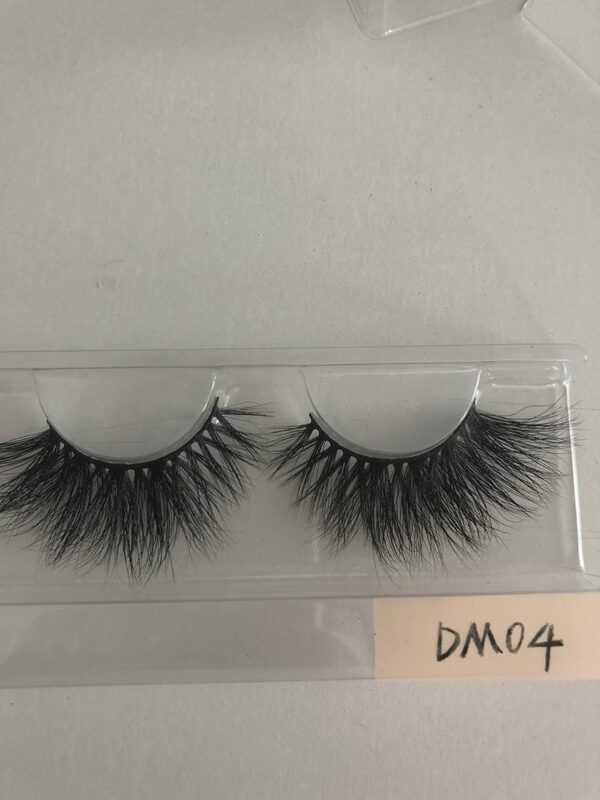 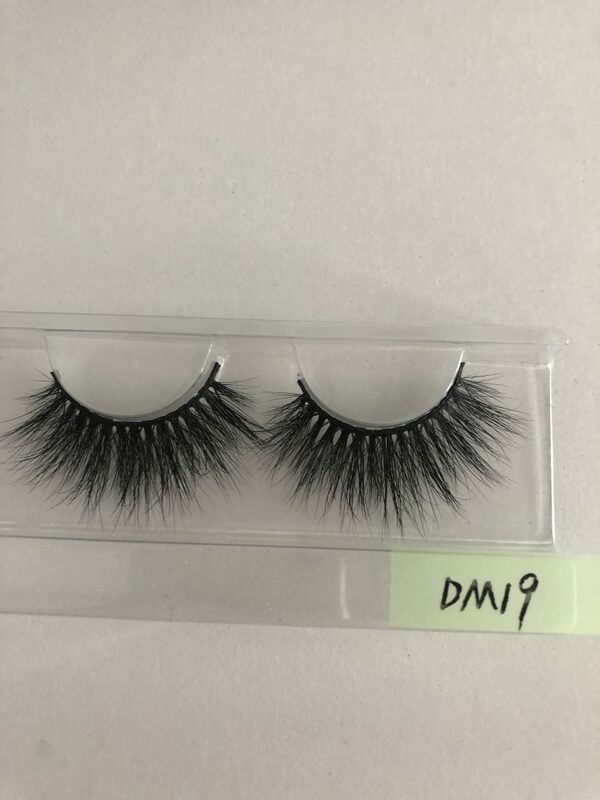 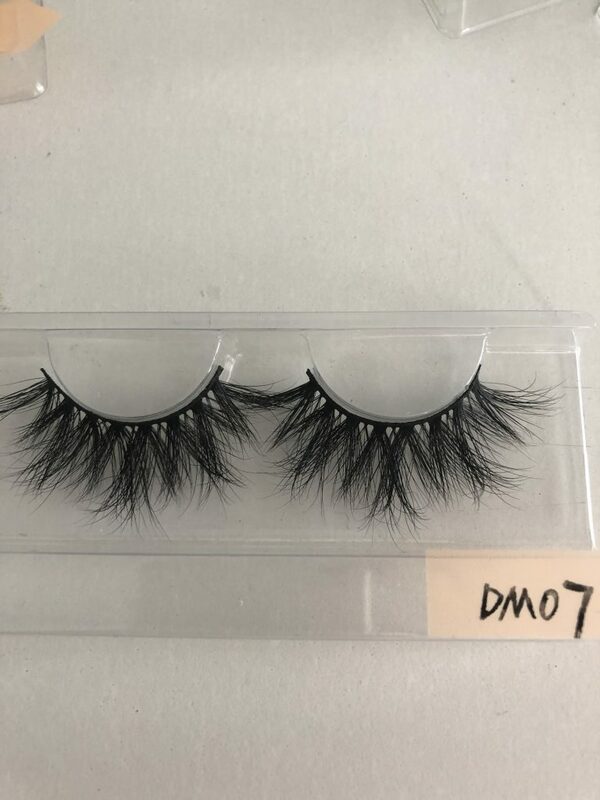 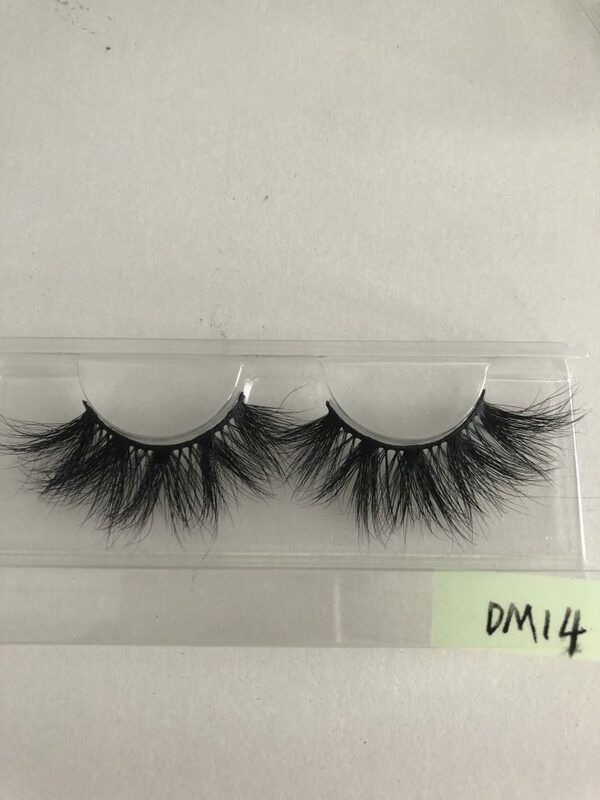 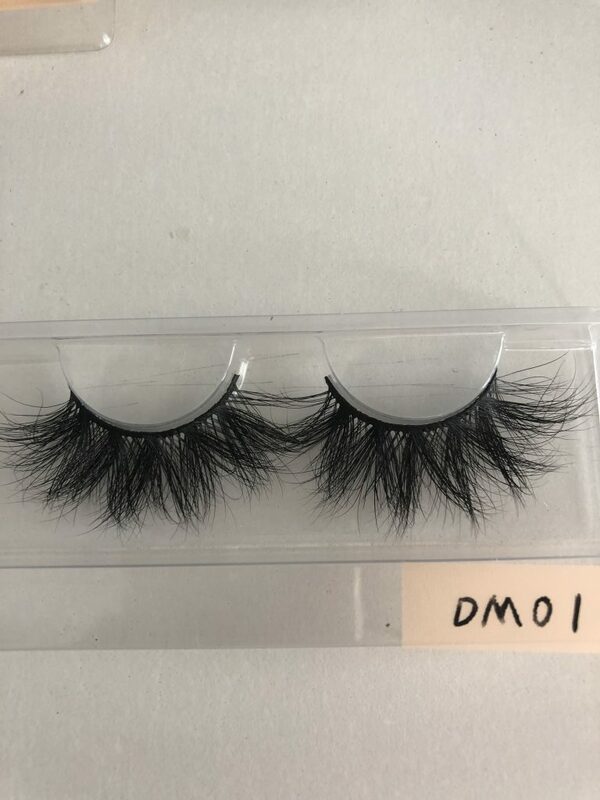 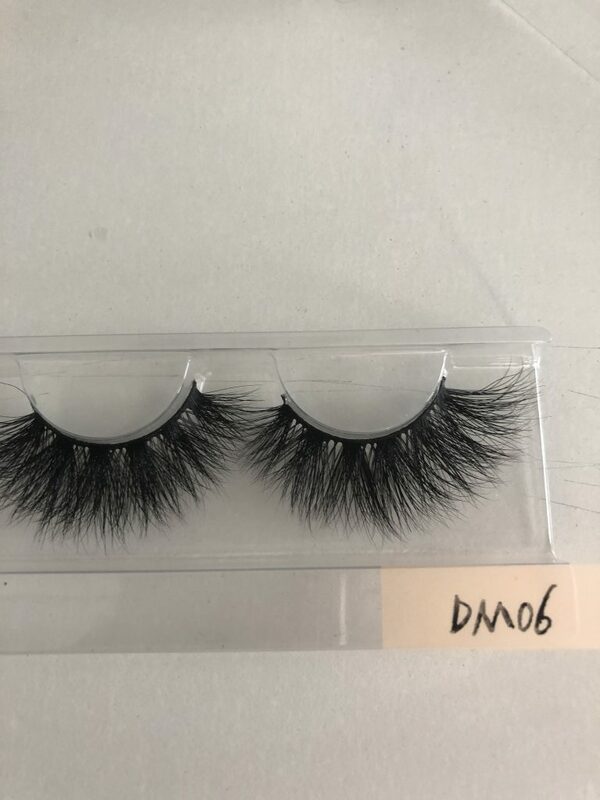 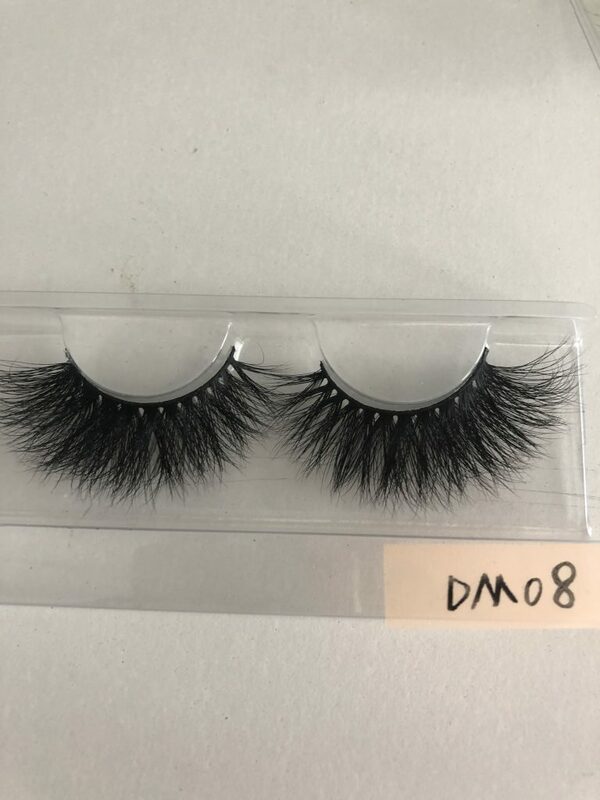 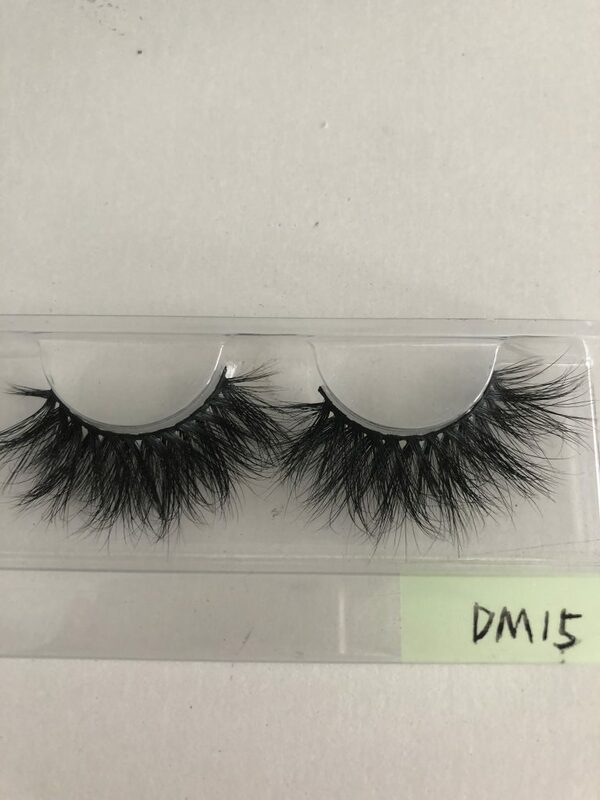 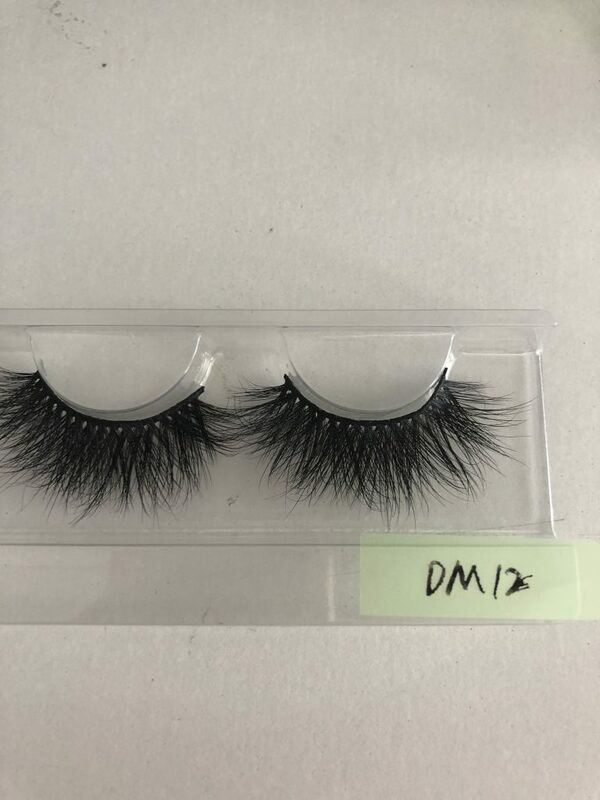 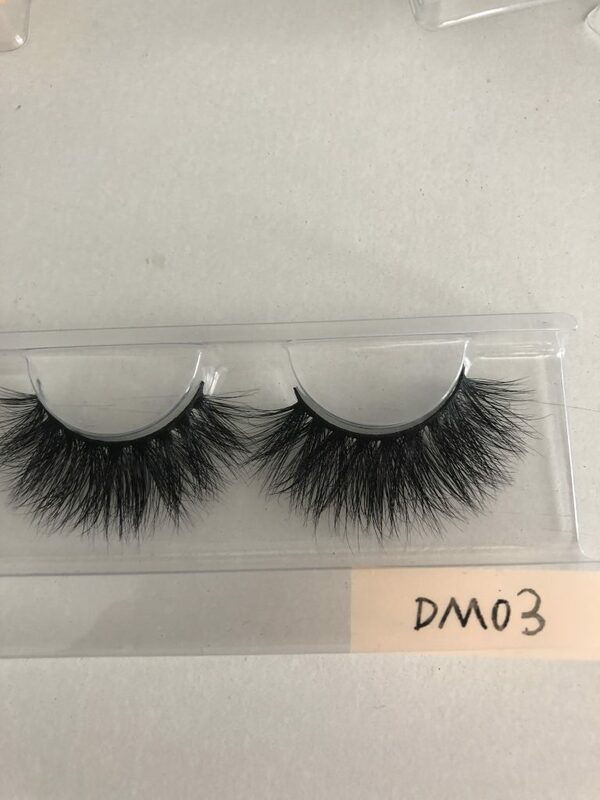 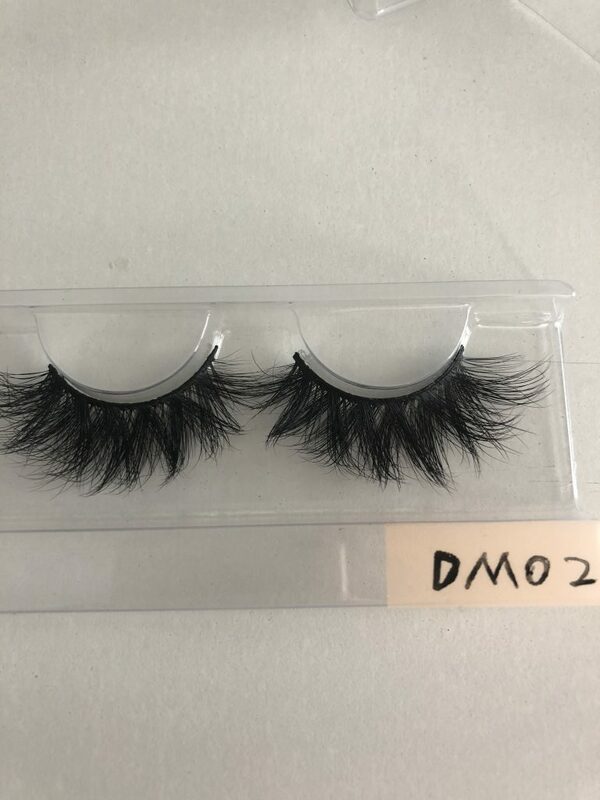 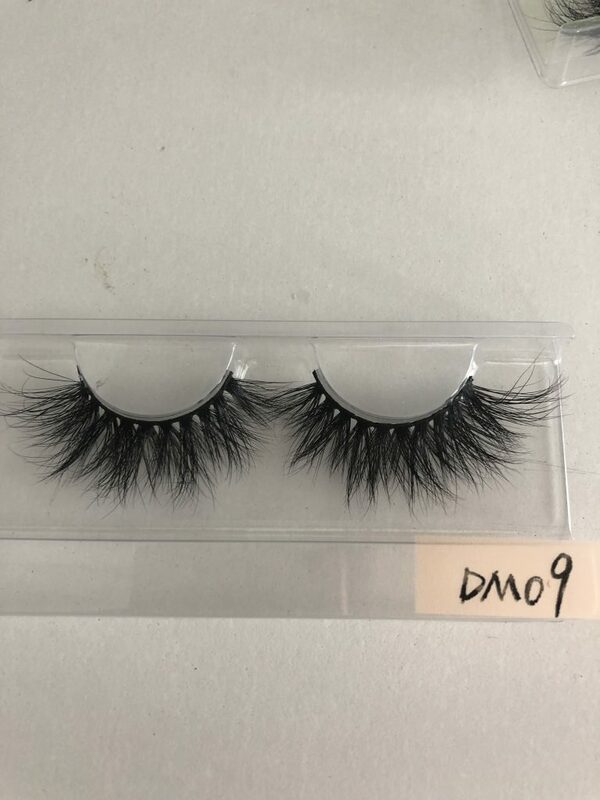 25mm lashes wholesale feel too Long, so we launched 20mm mink lashes in the middle length, we have already launched this lash has received a lot of customers like.